The Ford Fiesta may be king of the superminis in the UK, but let’s forget the Vauxhall Corsa. 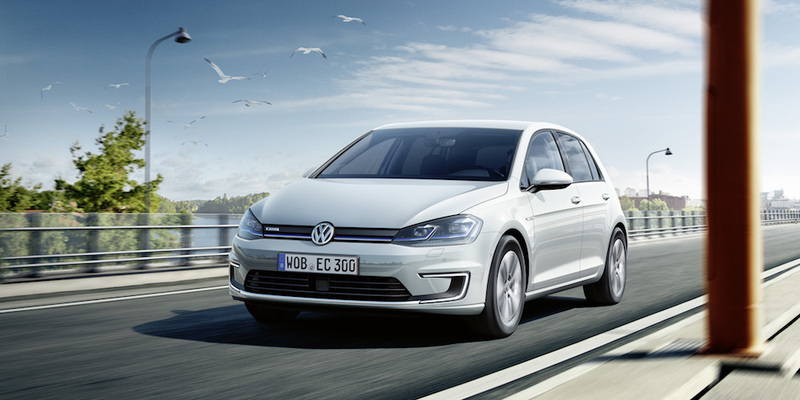 This is a car that has also been incredibly popular, so it’s safe to say there’s a fair amount of anticipation for the fourth generation model. In Vauxhall’s press release, the British car firm states that the new Corsa will “lead the charge” (ah, I like what they did there) as the new range will include an electric only model. This could well draw potential buyers away from the Fiesta, given that there is no electric version at this present time, or indeed some form of hybrid. As well as battery power, Vauxhall has announced that the new Corsa will be the first in its class to feature adaptive, glare-free, full-LED headlights. These will use the same IntelliLux LED Matrix technology that has been used on the Astra and the Insignia. 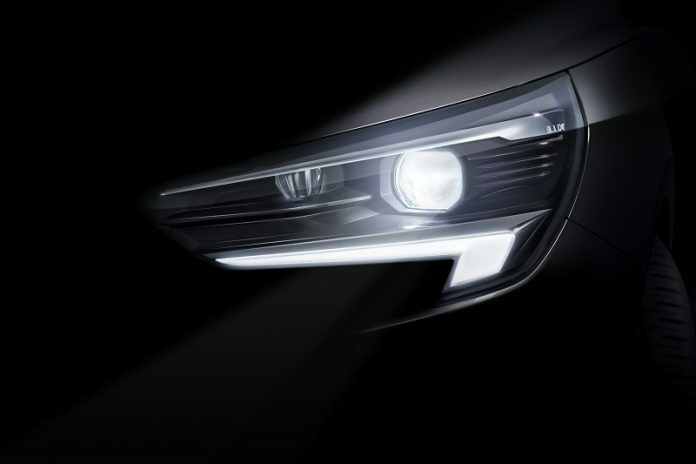 It’s the headlights that are the key feature in the teaser image above, with Vauxhall due to formally reveal the car later this year. Are you excited about the new Vauxhall Corsa? What do you hope to see? Let me know in the comments section below.